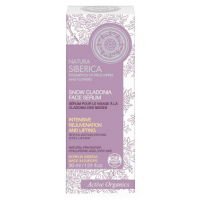 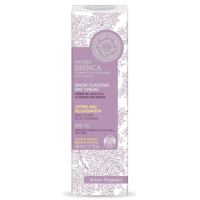 Natura Siberica Snow Cladonia Lifting Eye Serumis a great treatment, which visibly transforms skin for a more youthful appearance. 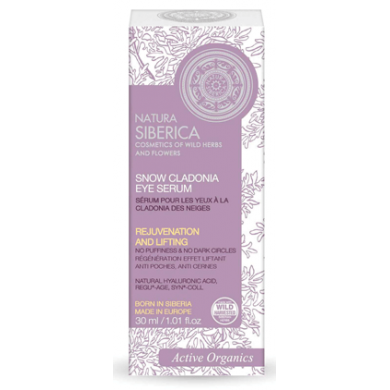 Snow Cladonia, which stays green even during severe Siberian winters, contains unique Usnic Acid, which works to actively regenerate skin cells and effectively slow down the ageing process.Hyaluronic Acid provides instant moisture and diminishes the look of fatigue, while the natural complex REGU®-AGE improves blood microcirculation and dramatically reduces dark circles and unsightly puffiness around the eyes.SYN®-COLL increases the natural production of collagen, reduces the appearance of deep lines and wrinkles, and firms and tones the skin for a beautiful glow.Extracts of Wild Harvested Hesperis Sibirica and Organic Mallow make skin noticeably smoother and supple, for a brighter look. 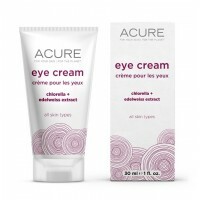 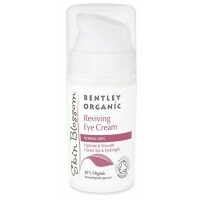 How to use: Apply a small amount of the serum to the delicate eye contour and move in gentle circular motions under, over and around the eye area until the product is absorbed.